Where Are The Avengers in Spider-Man on PS4? 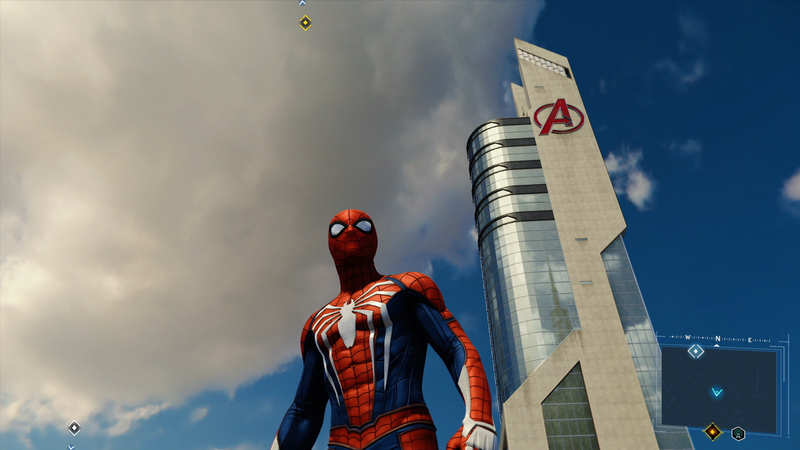 While swinging around in Spider-Man on PS4, it’s hard not to notice Avengers Tower. But where are all of Earth’s Mightiest Heroes in the game? We have some clues that may answer that very question. Warning: light spoilers for Spider-Man on PS4!